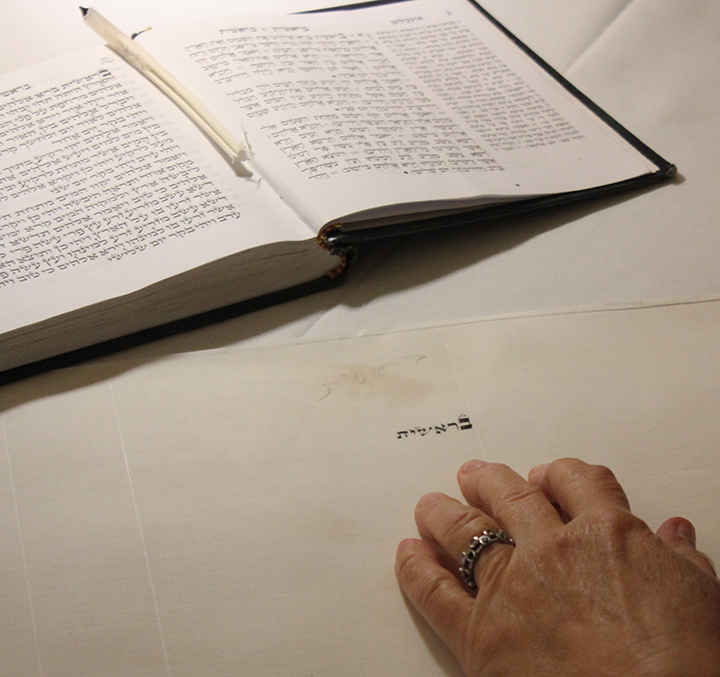 On Oct. 6, there is added incentive to hear the Torah reading at B’nai Israel in Hattiesburg. That Shabbat, Michael Segal of Teaneck, N.J. will add Mississippi as the 35th state where he has read Torah, in his effort to read Torah in all 50 states. Segal calls this a “personal quest” that started a few years ago. He has read in many locations around the world, including Israel, Denmark, Mexico, the Czech Republic and Germany. He had set a goal of reading the entire Torah by the age of 30, which he successfully accomplished. “Upon completing that I needed a new quest,” he said. There are 54 weekly Torah portions. With 50 states in the U.S. plus four overseas territories making 54, he set a goal about four years ago to read in all 50 states. Generally, he prefers to read in Orthodox synagogues because he does not use a microphone on Shabbat, and requests that there be no press coverage during Shabbat. He also reads only if there is a traditional minyan of 10 men over Bar Mitzvah age. Because of that, some states have been more of a challenge to schedule. In North Dakota and South Dakota, “I did not have very many options for pulling 10 Jews together,” but he succeeded in both states. His most recent state was Utah, reading in Salt Lake City on Aug. 25. Alabama was his 25th state, as he read at Knesseth Israel in Birmingham in March 2016, though they had to wait for a minyan that morning. In January, he read in Nashville, making Tennessee his 33rd state. He has not read in Louisiana yet. B’nai Israel is looking to make Segal’s 10 a.m. visit a community event and celebration — and to make sure there is a minyan.